It has been quite a while since my last bundle of books. So, with Summer upon us here are the latest books to get you reading. 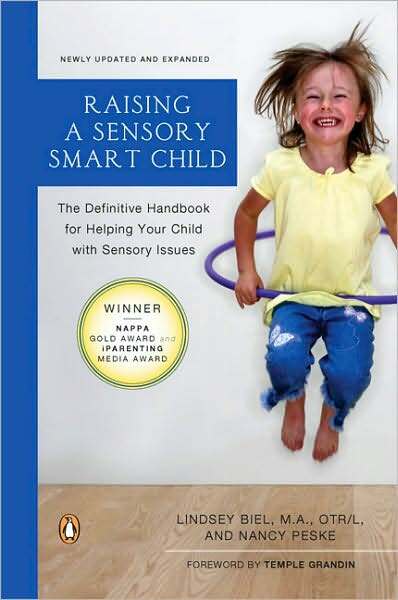 My Professional Choice is Raising a Sensory Smart Child by Lindsey Biel and Nancy Peske. If you are a school counselor then this is a must read. Sensory Processing Disorder can vary so much from person to person. Proprioceptive. Vestibular. Sensory Registration. Sensory Defensiveness. And on and on. These kids are in every school and it has been my experience that we are not proactively accommodating and advocating for them with fidelity. It is my opinion that the school counselor is the go-to person for this type of information and needs to have a strong reservoir of knowledge from which to draw and collaborate effectively with the school community. This book is a wonderful resource and will make a significant difference in enhancing your awareness and understanding. (And this book, too-- The Out of Sync Child-- Recognizing and Coping with Sensory Processing Disorder by Carol Kranowitz). Every summer I make an effort to read authors that I probably should have read, but never got around to it. 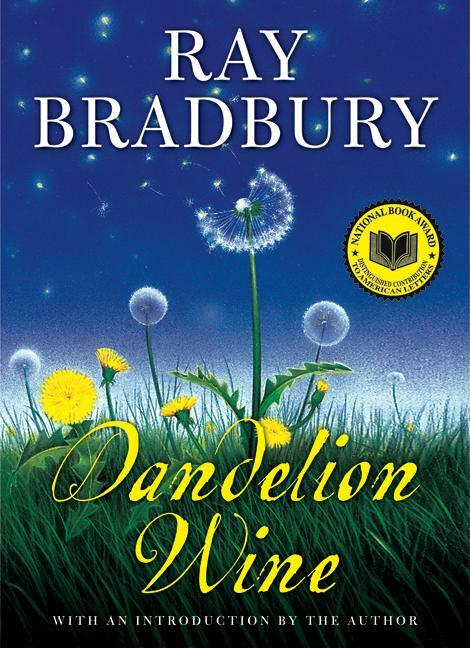 With the recent death of Ray Bradbury, I decided for my Personal Choice to read a couple of his--Dandelion Wine and Fahrenheit 451. I just started Dandelion Wine and it is a magically wonderful tribute to childhood summers. Read this and it will set your mind right for the entire summer. My Kid Lit pick this time around is This Plus That: Life's Little Equations by Amy Krouse Rosenthal. This author looks at things we see each and every day and turns them into something fresh and vibrant. And always with a little bit wonder and a smidgen of whimsy. Click here for a book trailer. 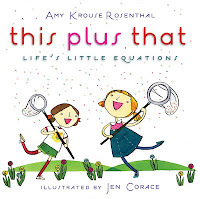 I read this book as part of a classroom lesson and then asked the students to create their own equations. Here are a few: Problem + School Counselor = Solution, Good Book + Free Time = Great Adventure, and Hard Work + Determination = Goal Accomplished. Give it a try with your students. I guarantee you will be showered with creativity and original thinking. As always, over to the left are the links to these books-- Books To Inspire. Enjoy. Keep reading. Keep learning.